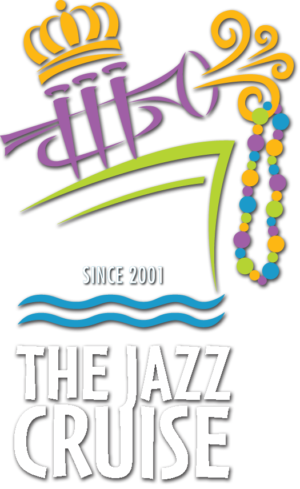 For the 17th consecutive sailing, The Jazz Cruise is fully subscribed for 2018! 120+ musicians. 100s of hours of music. contact the office about our Wait List, as cancellations will occur.